Thank you for visiting our website. 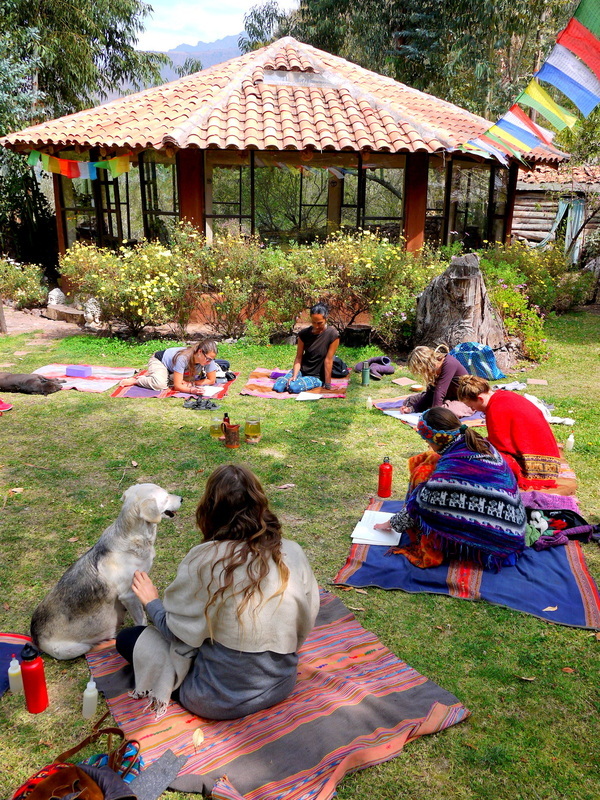 Pura Vidya is a way for us to organize our offerings, allowing you to find the right retreat, yoga teacher training or shamanic cleanse that fits your needs. Please check out our Offerings Calendar and descriptions below, and email us if you have any questions or comments. It is our greatest joy to host these magnificent offerings. From the bottom of our hearts we thank you for your support and love. 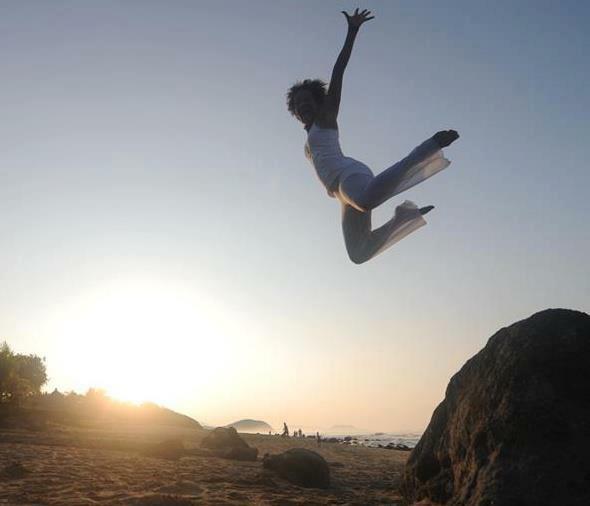 We facilitate immersive Yoga Teacher Trainings in paradises around the world. We focus on cleansing so that you can teach from a place of purity & truth. 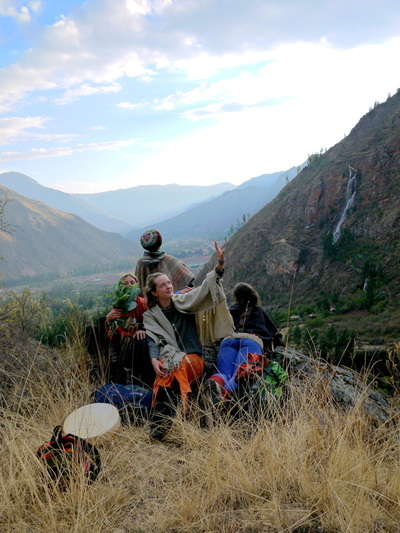 This is a life enhancing, transformative experience where you will learn meditation, pranayama, asana, shamanic philosophy, application of yogic theory and much more. Learn Yoga, Live Yoga, Be Yoga! 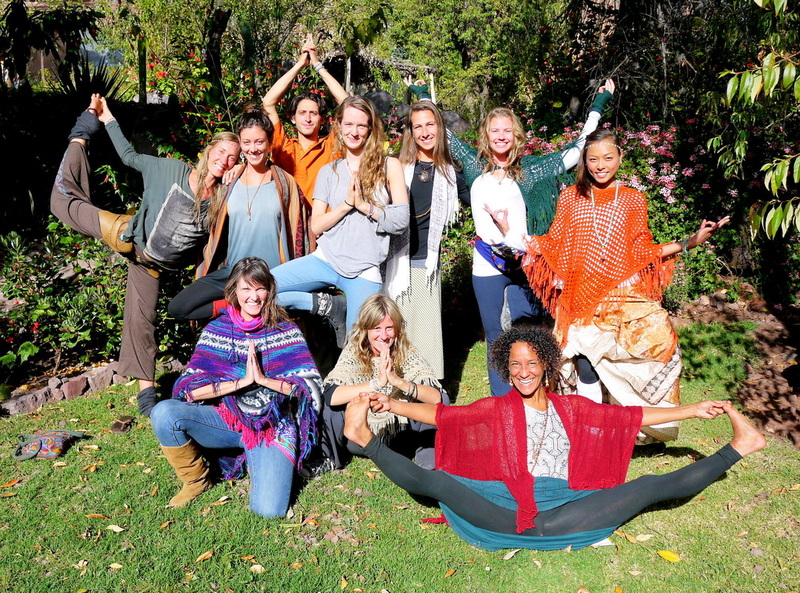 All of our Yoga Teacher Trainings are hosted by Kula Collective. 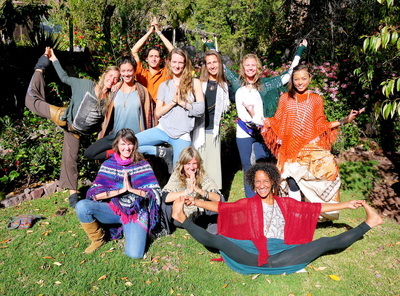 For Kula's complete schedule of offerings, please visit the Kula Collective Website. On the Shamanic path our goal is to cleanse the body, mind and spirit, and plants are our best tool for this purpose. This article is a brief description of the four master plants, Ayahuasca, Washuma, Cacao, and Tobacco. Click here to read the full article. In the West we attend Universities to attain Knowledge. 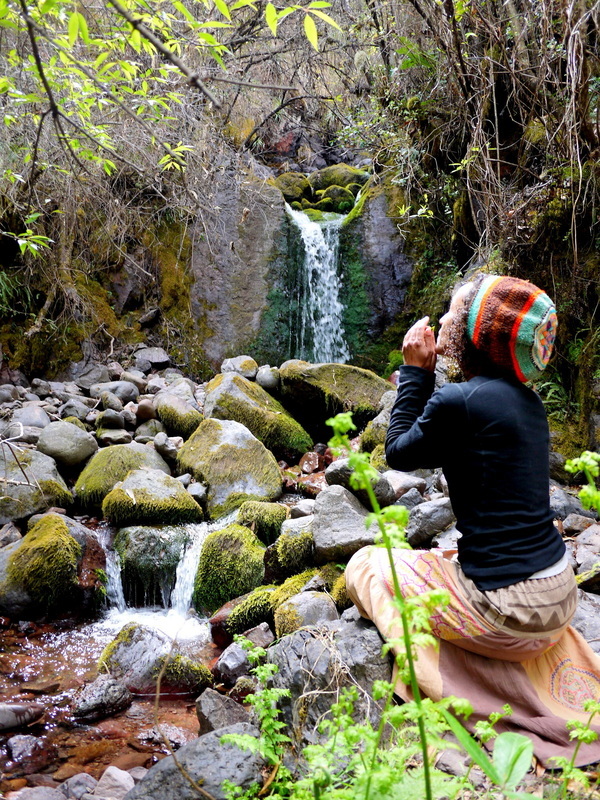 In the Shamanic world, we infuse our bodies with Plant Medicine to attain Wisdom. 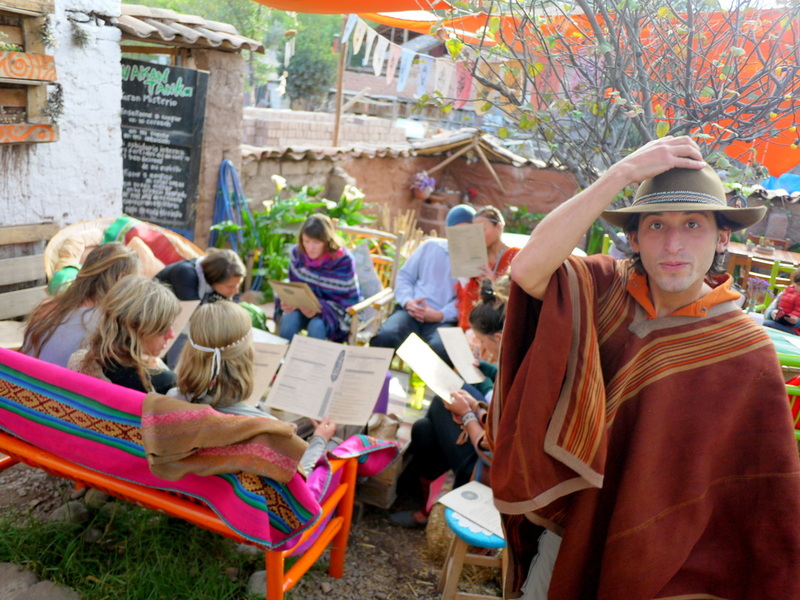 The systematic method of intensely studying a plant is called a Shamanic Diet. Click here to read the full article. 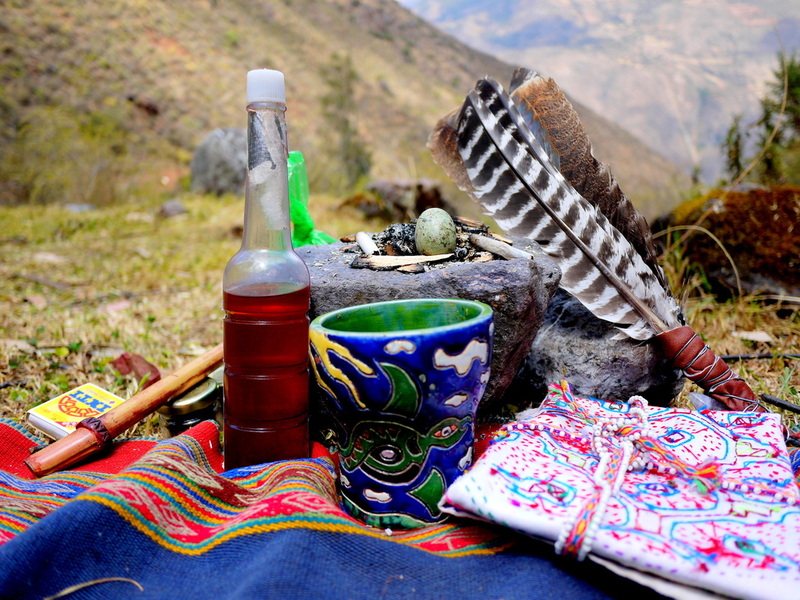 What is Shamanism? How does Shamanism and Yoga relate? How can we use Plant Medicine as a tool to Spiritual Realization? Listen to CJ Ananda discuss these topics and much more in a podcast with San Francisco's Darren Main. Click here to listen. Listen to this 5 part meditation series on Mindfulness. Each meditation is around 15 minutes. So find a comfortable spot to sit down, relax, and be guided into a state of harmonious recognition with all that is. To enjoy, visit our Meditation Page. Enter your email below and we'll sign you up for our Newsletter and also send you a free copy of the Ayahuasca Manifesto, an informative booklet written from the perspective of Ayahuasca! Join our Facebook Community where we will post news about Pura Vidya, as well as inspirational stories, quotes, meditations, music and anything else that fits into the themes of Yoga and Shamanism. If you are interested, please 'like' our community, which we've named 'We are We' in honor of the Oneness of All That Is! Join our mailing list to receive newsletters with schedule updates, meditations, yoga tricks & tips, and anything else we think you might like.